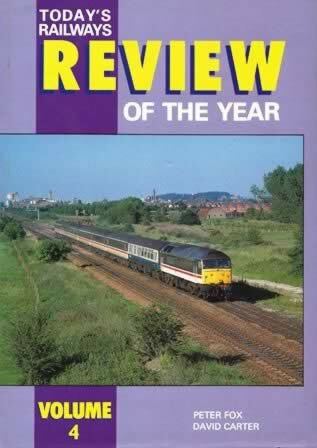 Today's Railways Review of the Year: Volume 4. 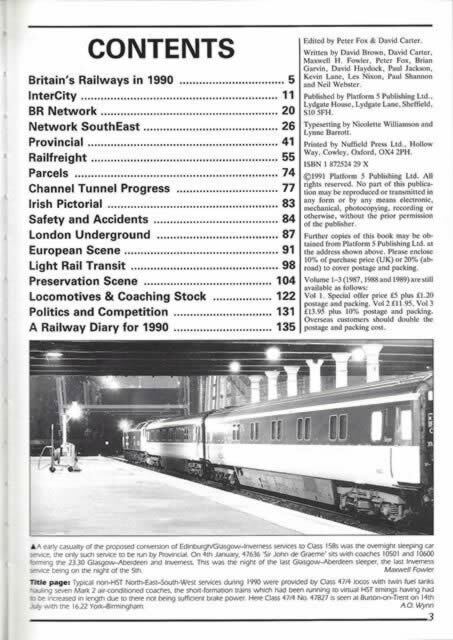 This box was written by Peter Fox & David Carter and was published by Platform 5 Publications. An image of the book is shown for your information, and if you click on the image a picture showing a scanned copy of the contents page will be shown.